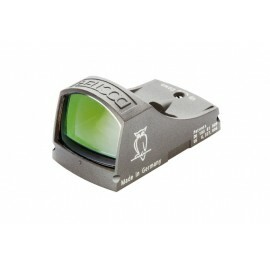 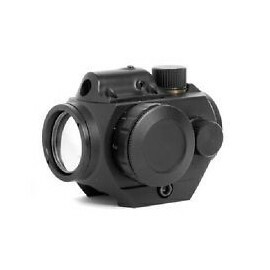 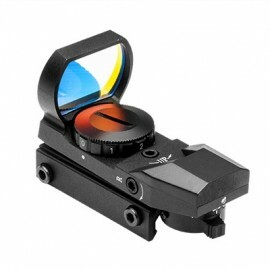 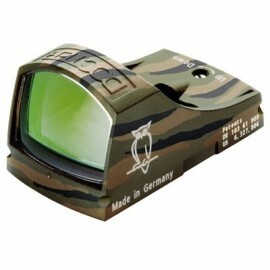 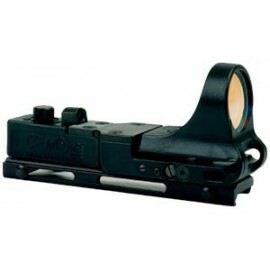 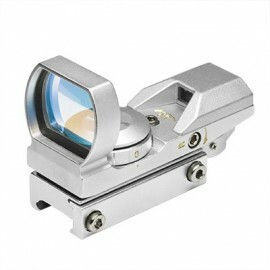 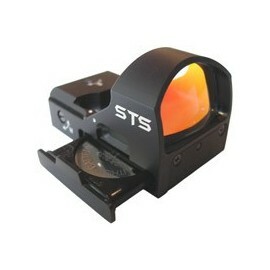 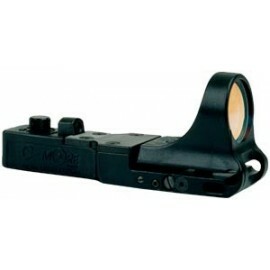 Features: • LED (Light Emitting Diode) 100% Safe for the Eyes • Unlimited Eye Relief for flexible mounting • 24.0X34.0mm Objective Lens • Four Reticles to select from: Dot, Bullseye, Star Burst, Dot & Cross. 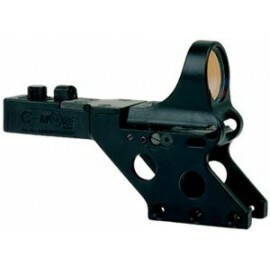 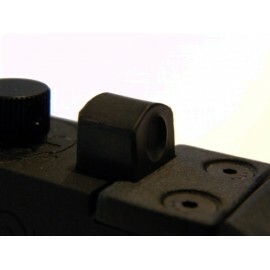 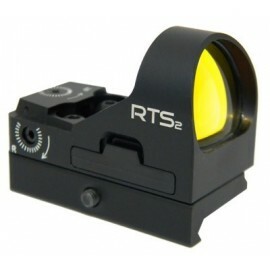 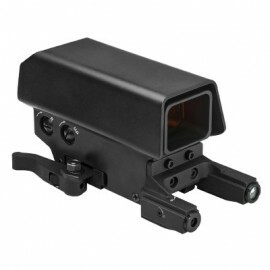 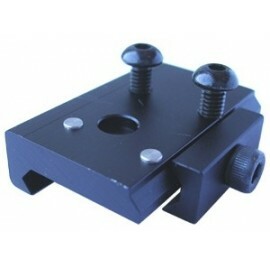 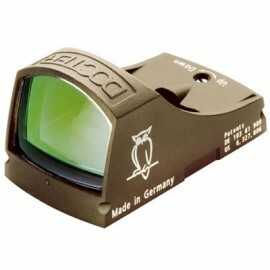 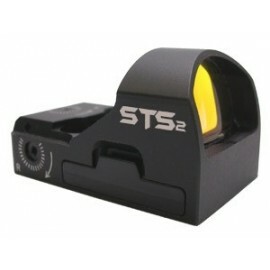 Features: • LED (Light Emitting Diode) 100% Safe for the Eyes • Unlimited Eye Relief for flexible mounting • Electronic Control Panel for turning Green Dot and Red Laser On/Off and for adjusting Green dot brightness levels • Integrated Red (Class IIIa) Laser that is fully adjustable for zero • Three Rail Sighting System with three rails for mounting Accessories. 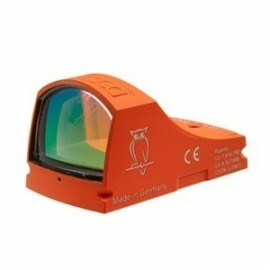 Features: • LED (Light Emitting Diode) 100% Safe for the Eyes • Unlimited Eye Relief for flexible mounting • Multi-position Rheostat Knob for Red and Green Dot Illumination. 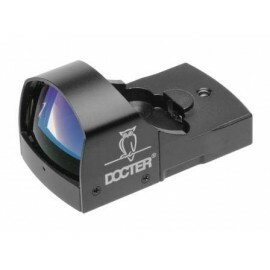 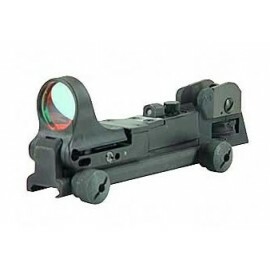 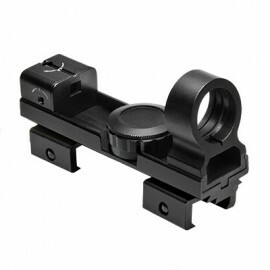 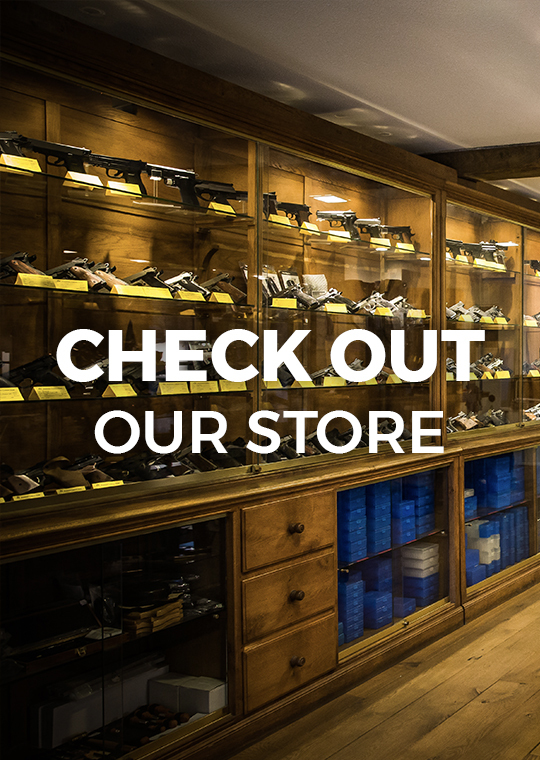 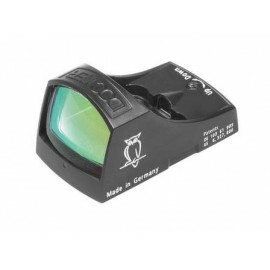 Features: - Unlimited Eye Relief - Black Anodized Aluminum Construction - Built in Fully Adjustable Red Laser Sight - Fully Adjustable Green Dot Sight.